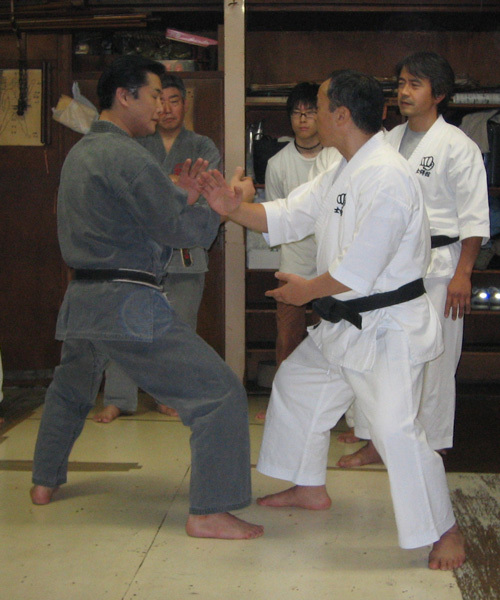 he created *Nihon Koshu-do, the esoteric and highest level skill of Goju-Ryu Karate-do. shortly before his passing in 2005.
which he inherited from the Miyagi - Higa lineage. 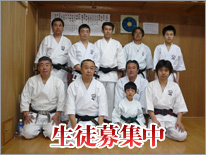 which Grandmaster Ichikawa entrusted to me. The truth of the Kata Three Battles ( Universe, Earth, Myself ) is solid like a rock. Karate skills are like a ball which is always ready to move around. Karate techniques are the circle movements.